Get Peace of Mind with Umbrella Liability Coverage. Put up an umbrella of protection. In today’s world, any business is at risk for litigation. 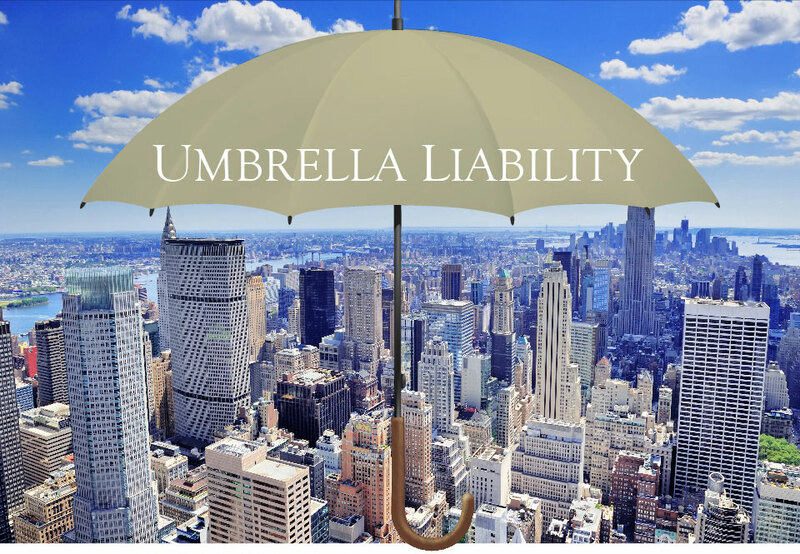 Protect your business with Umbrella and Excess Liability Coverage. At Madison, we offer solutions that are customized for businesses of all sizes and in all industries. Let us help you to fill the gap and protect your company from financial difficulties that may not be covered in traditional commercial policies.